Robin’s New Year’s resolution to change her eating habits is as unusual as she is. Unlike millions of other women, she isn’t tempted by chocolate or junk food. She’s a vampire, determined to fight her craving for a pint of O negative. When she goes to an AA meeting, hoping for advice on fighting her addiction, she meets Alana, a woman who battles her own demons. Despite their determination not to get involved, the attraction is undeniable. 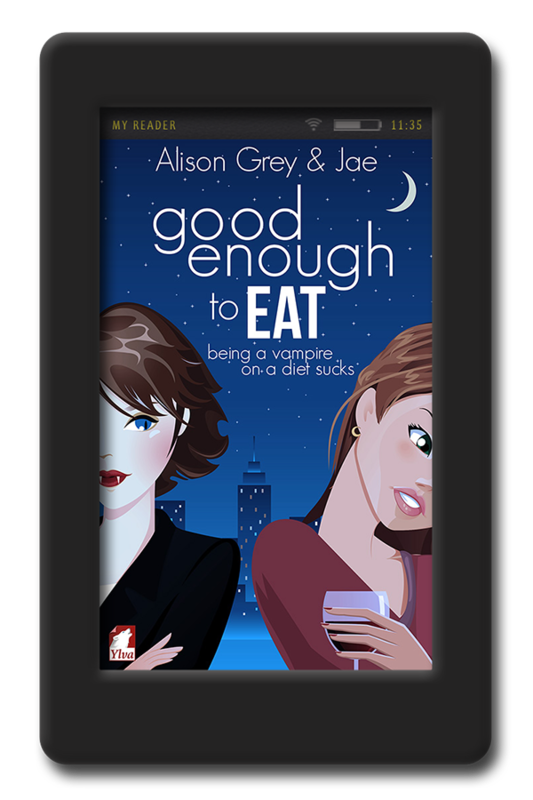 Is it just bloodlust that makes Robin think Alana looks good enough to eat, or is it something more? Will it even matter once Alana finds out who Robin really is? Amazing! A new take on the paranormal. This book was very witty, my favorite parts were the subtle mentions of the buffy the vampire slayer! I am a fan! I just wish the book would have been longer haha. Kudos! This is an adorable tale of a vampire, Robin, who has given up eating off of humans. To help her she joined AA where she meets the lovely human, Alana, who may not be quite what she appears. Together they face their addictions but what happens when the truth comes out?…. 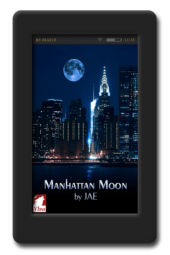 I tend to love everything Jae writes and this is no exception. This is a good, light hearted read. It’s one of those perfect books you can read a chapter or two then put it down for a bit and when you pick it back up still get drawn into right back in. I love this kind of book because it’s great for days that are full of appointments and waiting rooms. I was so taken by both the leads, they were both so… human. They have their faults and insecurities, and fears of several things. Yet they are strong and face head on all challenges that come their way. As they fall in love with each other so deeply they refuse to be swayed by others that want them to turn their backs on who they are trying to be. They have so much courage and heart that they are just too easy to love. This really is a good book and it has made me happy to have read it. 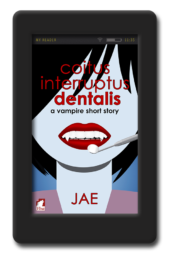 I think I’m going to go read Jae’s ‘Shifter’ series. I’ve already read Ms Grey’s Hotline which was also wonderful! I got a free copy from ylva. Late on reviewing though. It’s a cute book. It does deal with struggling with certain addictions tho so if thats troubling for you maybe not the read for you but it is overall a very nice book to read in bed for a weekend. A very addictive book. I read it in one go….when can we expect more?